Is Arctic Char Aquaponics The Right Fish For You? 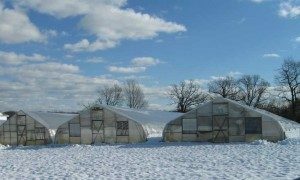 You may be wondering why you should choose an arctic char aquaponics system when there are so many other, more commonly used, fish available; such as tilapia. The simple truth is that the fish you choose must be right for the plants you want to grow and the climate you live in. Arctic char are closely related to salmon. They are a cold water fish that love alpine lakes, arctic and even subarctic coastal waters. Arctic char, or Salvelinus alpines; to use its binomial name, is often referred to as arctic char salmon. 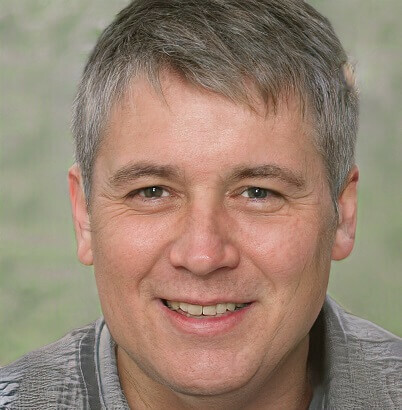 The reason for this is because the arctic char and salmon share many characteristics. In fact, the arctic char even looks very similar, although its color will change according to the time of year and exact environmental conditions. In short, if you already live in cooler climes this could be the perfect fish for your system. After all, why waste money on heating your water when the fish are happiest when it’s cold? To ensure your fish are happy you’ll need to keep the temperature below 60°F, with less than 5mg/l of dissolved oxygen, and a pH of between 7 and 8. 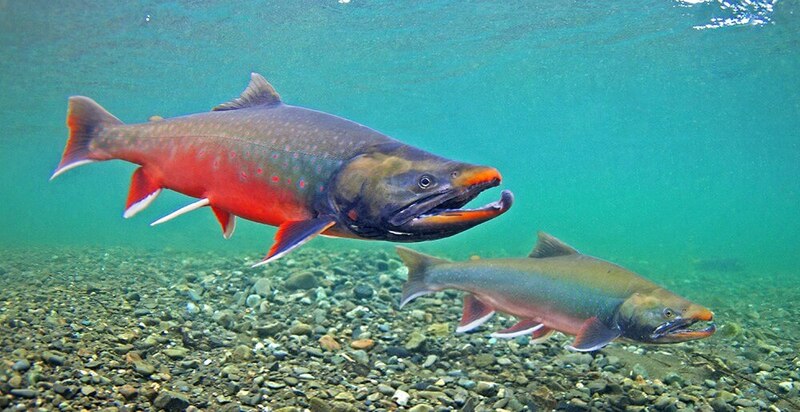 In the wild arctic char is usually between 2-8 pounds in weight, although some have become as big as 25lbs. In your arctic char aquaponics system, the fingerlings need to have 24 hours, constant light for the first 200 days of their life. They should reach about 1/4lb at this time. They can then be left with natural light and should reach full size, approximately 1lb within 500 days. If you have an exceptionally large arctic char aquaponics system then they may get larger than this. You may hear people referring to arctic char salmon. In fact, this is simply a reference to the fact that arctic char and salmon belong to the same family of fish. They both prefer cold water and are actually fairly similar in appearance; although the arctic char is generally longer than the salmon. The reason for the name confusion is that arctic char is less well known, although it is becoming a common and popular substitute for salmon at the dinner table. You won’t need to heat the water even if you live in a cold climate as this is what the fish love the most. 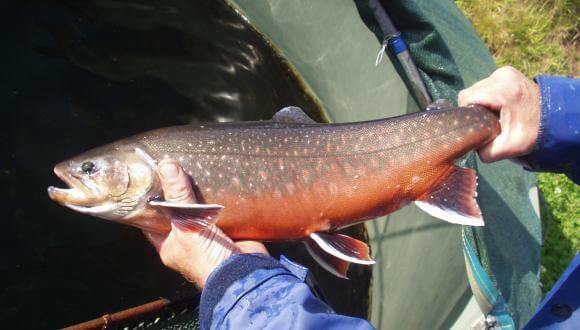 Arctic char naturally prefer to swim in shoals. This means you can have a greater number of them in your fish tank than you could most other types of aquaponics fish. At the moment arctic char is not a common choice for commercial fishing. This means they are not an endangered species, making them relatively easy to get hold off and there are unlikely to be regulations in your state preventing you from using them. As cold water fish and part of the salmonid family, they are surprisingly resistance to environmental changes in the water; providing you keep the temperature range correct. If you live in a cold climate then you won’t have an issue with these fish. However, if the temperature climbs in the summer you may struggle to keep the water cold enough for your fish. A freezer may be necessary! Arctic char is not the smallest of fish. Even though they like to live in shoals you will need a large tank in order to stock enough fish to feed your plants. What does Arctic char eat? In the wild, your arctic char will eat snails, plankton, freshwater shrimp, sticklebacks and even salmon eggs or other fish smaller than themselves. In your aquaponics system, you’ll probably want to feed them fish food and supplement it with some fresh shrimp or sticklebacks. However, it is worth noting that arctic char are real opportunist feeders; they will eat most things. How big does Arctic char get? The record for an arctic char is currently over 32 pounds. Commercial fisheries regularly produce these char at between 5 and 15 pounds. But, as always, the size of the fish is controlled by the space they have available. In terms of length, the arctic char can reach lengths in excess of 20”; but, this is in the wild. In your arctic char aquaponics system, it is more likely to reach between 5” and 10” long. How does Arctic char taste? Because this fish is very similar to salmon and trout, you’ll find the taste is very similar; although still unique. It is actually full of healthy omega-3 fatty acids and carotenoids. You’ll find it is moderately firm but the meat flakes off easily and the skin crisps up beautifully. It is usually baked, grilled or poached, but can be served as part of a sushi dish. However, if you decide to try the sushi option it must first be frozen to at least -4° F for a minimum of 24 hours; this will kill any bacteria. Can Arctic char be kept with other fish? It’s not advisable to keep arctic char with fish that are much smaller than them; they may consume them. However, you can safely keep arctic char with other, similar sized fish, such as salmon! 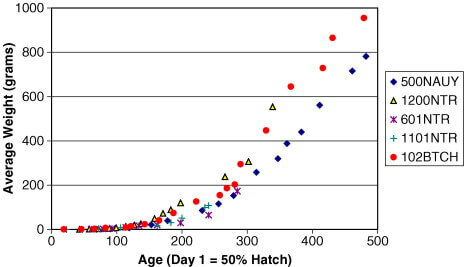 How long does Arctic char live? You may be surprised to discover that arctic char can live for as long as 25 years! 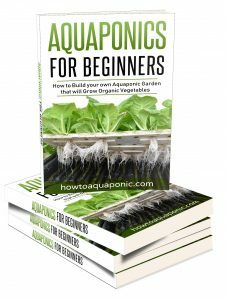 That makes them an excellent investment for your arctic char aquaponics system! Where can you buy Arctic char? Your local fish market will sell arctic char but this may not be much use to you. 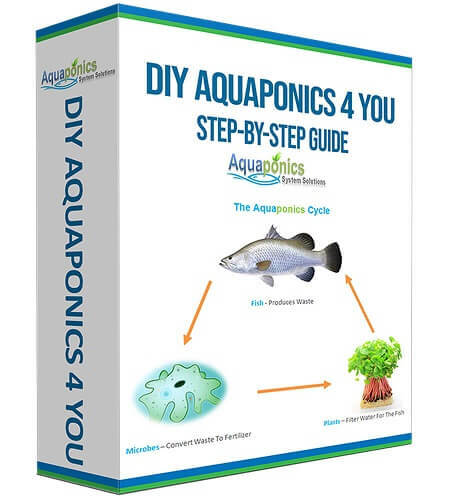 The best place to purchase this fish when setting up an arctic char aquaponics system is through an aquaponics supplier either online or locally. They will have the fingerlings that you need to get your system started.